Metal detectors will provide signals if they detect metals nearby. One of the most common metals it can find is a coin. This is usually a great way to have fun with kids. They will surely be fascinated if they use the device to eventually locate a coin. However, it can also be a serious hobby. 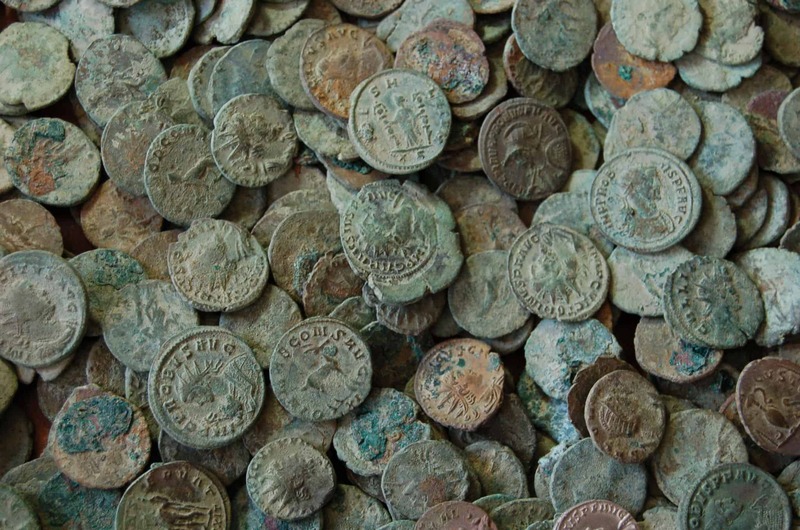 There are coins buried somewhere that were created centuries ago. They are estimated at a very high value if sold in the market. 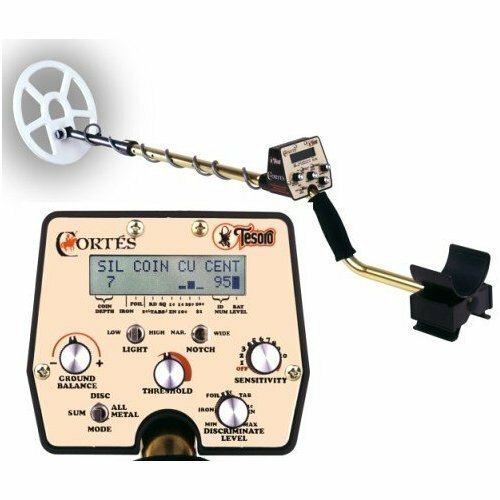 Therefore, if you have spare time in your hands and you want to have fun, then you should check out the best metal detector for coins. You might be surprised with what you will discover. This is a complete package that works especially for those who are still considered beginners. It comes with a search coil, rain guard and headphones. 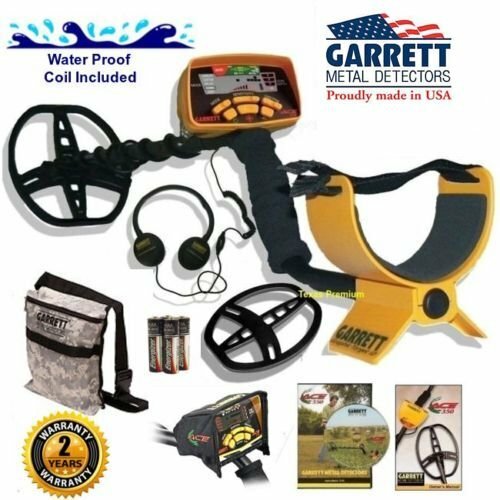 Garrett Ace is one of the best metal detector makers out there. They have proven their worth especially when it comes to products that are easy to use and a commonly used by beginners. This product is also very light at just 2.8 pounds. It has a frequency capacity of 8.25 kHz. It is extremely sensitive and is perfect even for serious metal coin finders. For just $297, you can now start a hobby with this device. There are more expensive devices out there, but you have to master the basic package first before moving on to more complicated ones. At $716, this could be among the most expensive basic metal detectors out there. However, your money will still return to you if you start using this product. It also comes with a lifetime warranty. Therefore, if something wrong happens, you have nothing to worry about. In fact, you are paying more for the warranty so it is a bit pricey. To begin with, it is like a 2.0 version of the basic metal detector packages with its Microprocessor Technology and LCD Display. This monitor allows you to easily access the information and process it. Given this modern technology, it helps a lot in broadening your possible targets. If there are two metals in the same area, you will be informed how much deeper the other one is over the first metal. This makes it easier for you to use the device. 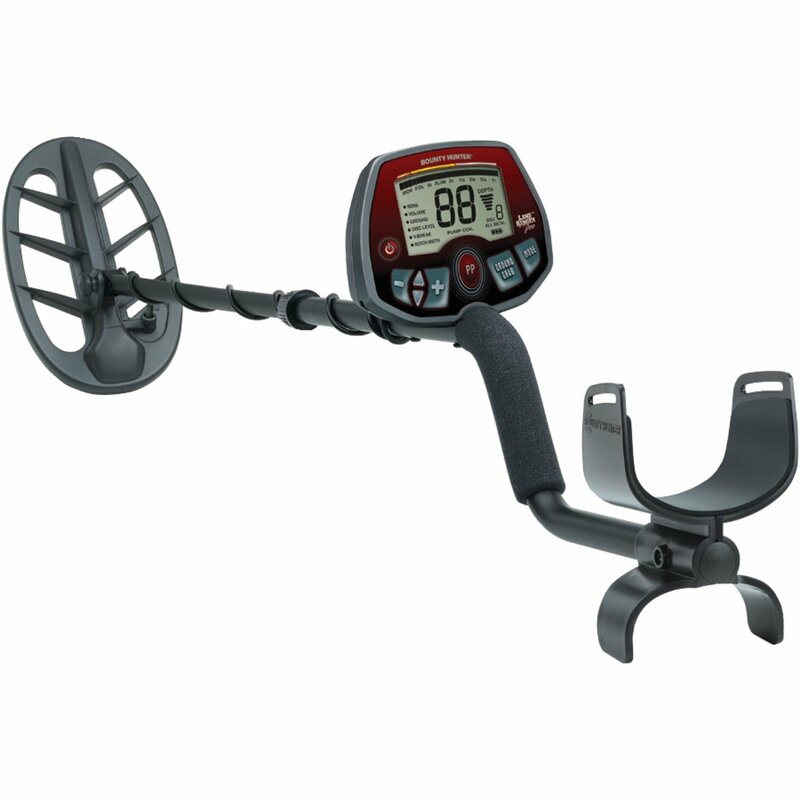 Bounty Hunter is one of the best metal detector manufacturers. This model is one of the basic metal detector packages you can find, but it is totally worth it. IT comes with a Pinpoint Mode with a depth indicator, which is very easy to use. It also has an adjustable iron audio, which is really clear. The best part is that all its features will allow you to enjoy using the device just like the bigger metal detectors used by professionals. The only difference is that those items are sold for a price of over $1,000. This product on the other hand is available for just $283. Therefore, if you are searching for a machine that can easily detect coins at a much lesser price, then this is the perfect option for you. Metal detectors are very sensitive, and they can easily spot metallic objects like coins. They also vary when it comes to their ability to detect signals from different depths. You also have to be careful since some products don’t have noise elimination features. It means that you can still hear signals that may not result to objects that you are looking for. High quality metal detectors will surely lead you to the items that you are searching for. You need to carefully compare your options so you won’t regret your decision. It is also best if you start with the best metal detector for coins that are sold at a much cheaper price. You can move up the ladder later with a better version if you have gotten the hang of it and if you have decided to go all out and be a professional coin, jewelry or relic finder.